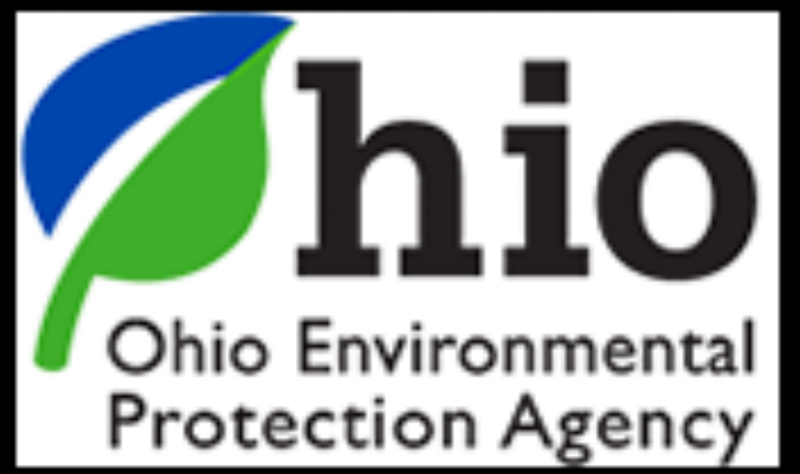 The Ohio Academy of Science and students throughout Ohio need your help! Annually volunteers contribute thousands of hours of service to The Ohio Academy of Science. As we restructure our governance and administration to achieve our expanded mission — to foster curiosity, discovery, and innovation for the benefit of society — we’ll need an increasing number of volunteers for many new tasks. Whatever your field of interest or personal needs, you’ll be able to find your niche as a volunteer in The Ohio Academy of Science. Representing the Academy at local, regional, state and national meetings.